Cliff was born into a family with strong musical roots and like most of the musicians that he idolized as a kid, he too grew up playing music in the church and sang regularly at home to entertain members of his family. Cliff describes those days as if he were, “singing into a drumstick for a meal,” with a laugh, “I just remember there being a lot of food around and for some reason, looking back, I always picture a drumstick in my hand.” Its remarks like this that reveals the quick humored, bright-natured and welcoming personality that is “Cliff Beach”. Cliff’s musical journey flourished once he ventured from his home town of Washington, DC to attended Berklee College of Music in Boston, MA. There he performed in all-star showcases as well as honed in and perfected his singing, songwriting and keyboard skills. After graduating in 2002, he relocated and set his sights on conquering Los Angeles with his band, The Moon Crickets. 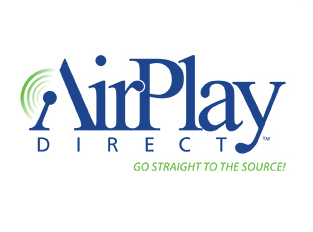 The group headlined gigs at notable blues/funk venues like BB Kings Blues Club and The Hard Rock Café along with their Outdoor Concert Series. The group did experience some local success which led to them releasing two independent albums, a self-titled debut LP released in 2006 followed by The Moon Crickets: Live at Universal City Walk released in 2007. 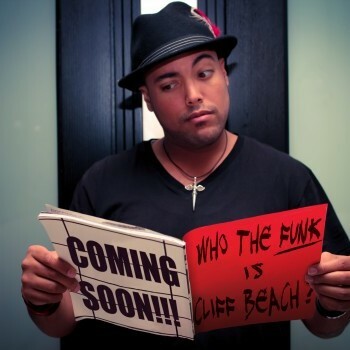 In 2013 Cliff hit the studio and began to focus on his solo EP, “Who the Funk is Cliff Beach?” An introductory EP comprised of five songs executive produced by Cliff with mastering by good friend Peter Rocks (Far East Movement, Of Montreal, Lupe Fiasco), engineering by up-and-comer Tim Hall and an alternative mix from Lightdrop . The EP features the single “Let Me Down” a funky, head nodding, catchy track that perfectly displays the range of Cliff’s vocal ability and his funkability. Another stand out track is a slick rendition of The Black Keys’ “Lonely Boy”, “The Black Keys are one of my favorite bands” says Cliff. “They were able to bring a style of music back to the forefront that was totally left of center all thanks to them being true to themselves”.